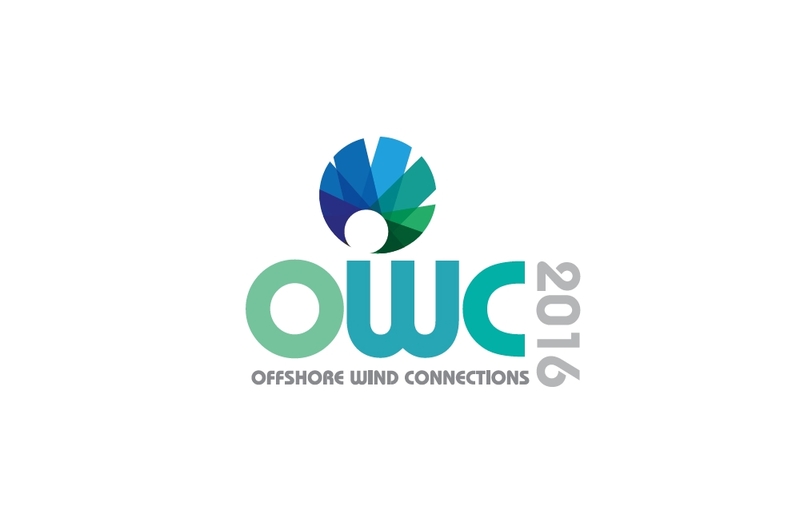 We’re right behind the wind farm industry showcase Offshore Wind Connections. 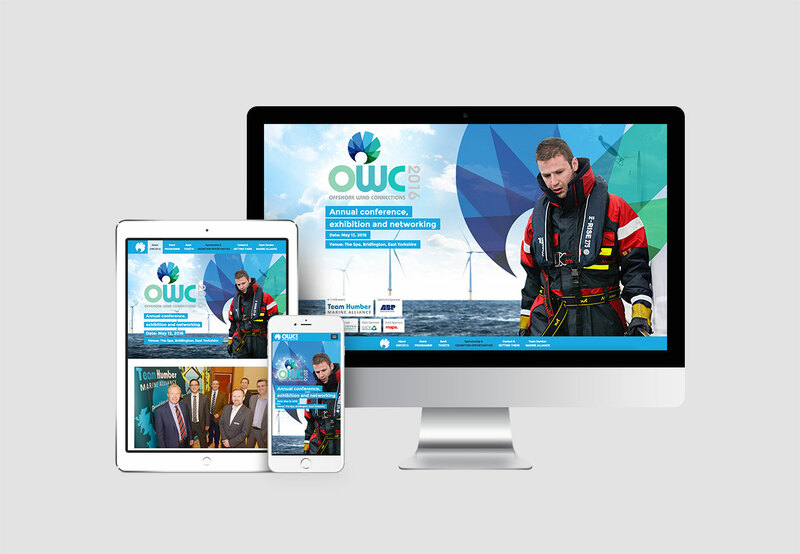 As well as being a gold sponsor during 2015 and 2016, we created the striking branding, the website, adverts and we promote it to an international audience using our PR skills and knowledge of the offshore wind sector. 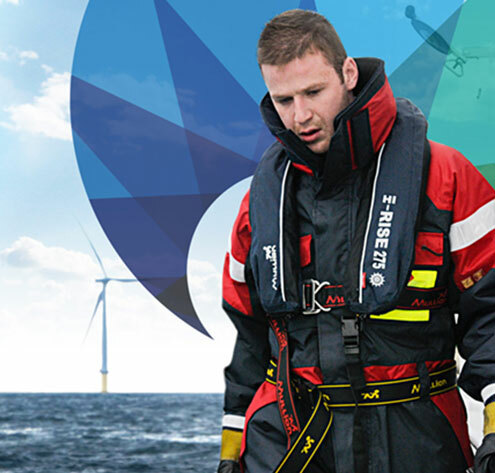 The conference attracts delegates from around the UK, Europe and further afield due to the Humber’s growing stature as a location for offshore wind development and we are proud to have played such an integral part in its development.